NEWCASTLE-based O PR is defying the region’s brain drain to the south of England as it welcomes a further two London recruits to the award-winning agency, and the region. 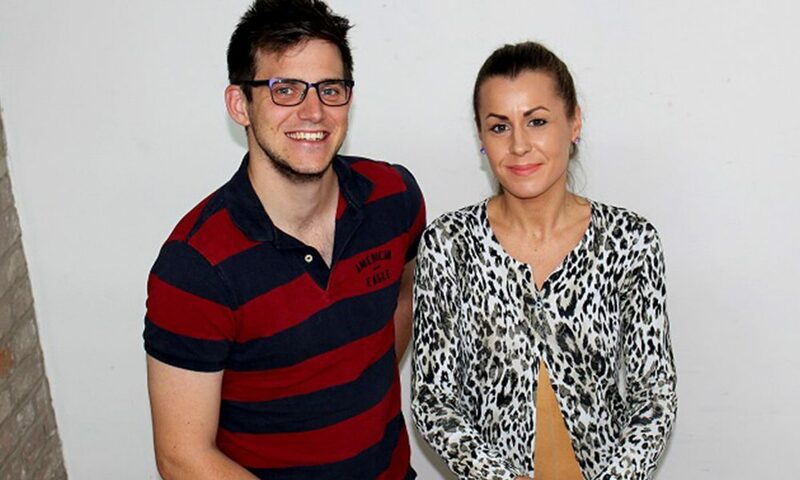 O, which was recently shortlisted for the 2017 PR Week Awards’ ‘Best Agency outside London’ category, has appointed Ben Howson as social media manager, while Sally Crossley joins the team as an account manager. Having previously worked with the likes of Marks & Spencer and Diesel, Ben, 28, specialises in social media strategies to increase audience following and engagement, and creating digital content for many of O’s clients. Returning to her native North East after six years working in London, Sally, 30, works across the agency’s consumer product, retail and travel accounts on PR, social media, influencer relations and events management. Kari Owers, O’s managing director, said: “For a number of years the North’s creative industry, like so many other sectors in the region, has lost out to the south with talented graduates heading south each year. However, as an agency we are proud to be reversing that trend by attracting talent back to the North East of England – over the last two years we have now seen over 65 percent of our new recruits join us from the capital. These latest appointments follow the agency’s success at a number of national industry awards including its shortlisting in the 2017 PR Week Awards “Best Agency Outside London” category. The Ouseburn agency scooped a national ‘Best Places to Work Award’ in 2016 and has also been shortlisted for eight 2017 CIPR North East PRide Awards including ‘Outstanding Public Relations Consultancy’. Founded in 2005 O works with clients both regionally and nationally, including Husqvarna, the makers of Flymo; Parkdean Resorts, the UK’s largest holiday park firm; and national retailer Goldsmiths. For more information visit www.opr.co.uk.